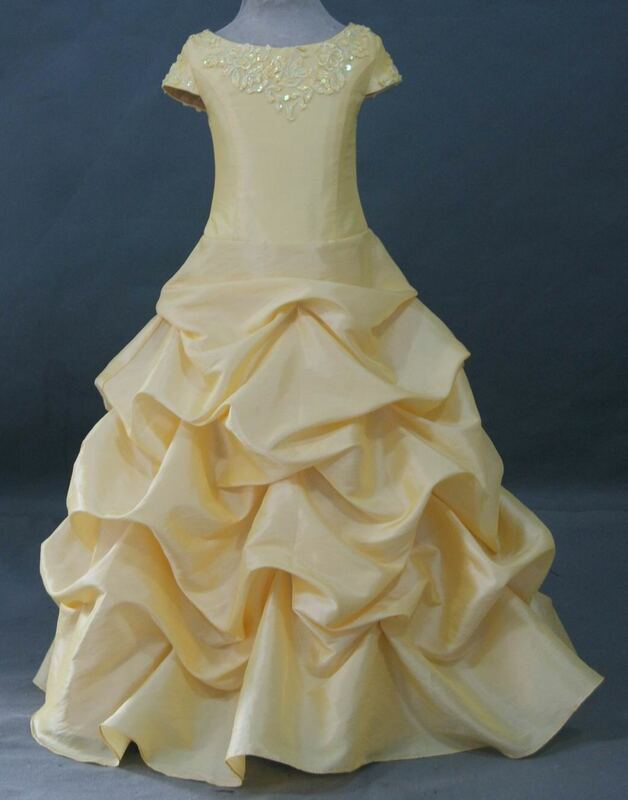 Here a sample of our dresses shown in yellow. 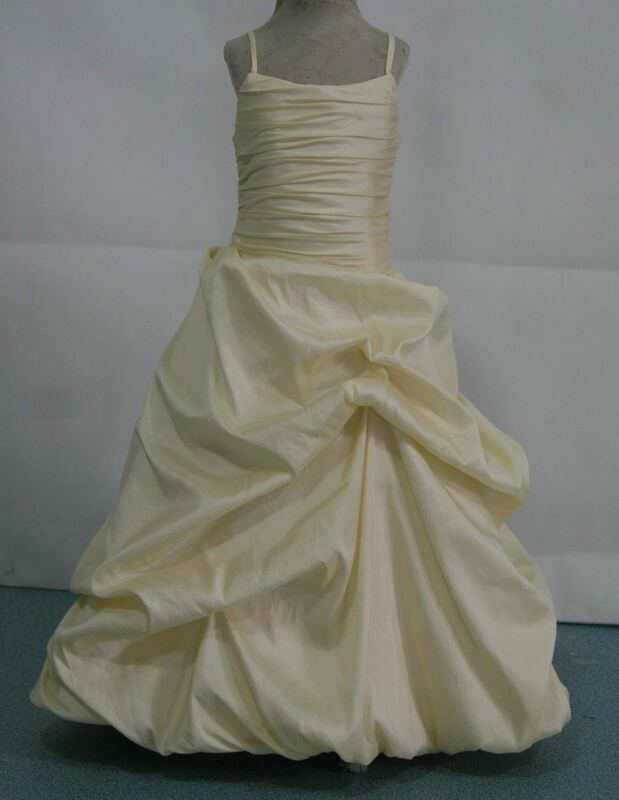 However remember any our dresses can be made in shades of yellow. Quick ship dresses available in yellow. 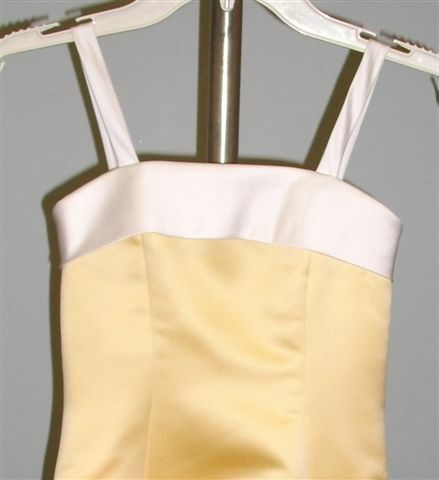 Thank you for shopping our Custom Yellow Bridesmaid Dress line.